Looking for a simple wedding centerpiece? This M&M flower vase takes minutes to put together and is easily customizable. This post also has five other fun ways to use M&Ms at your wedding! 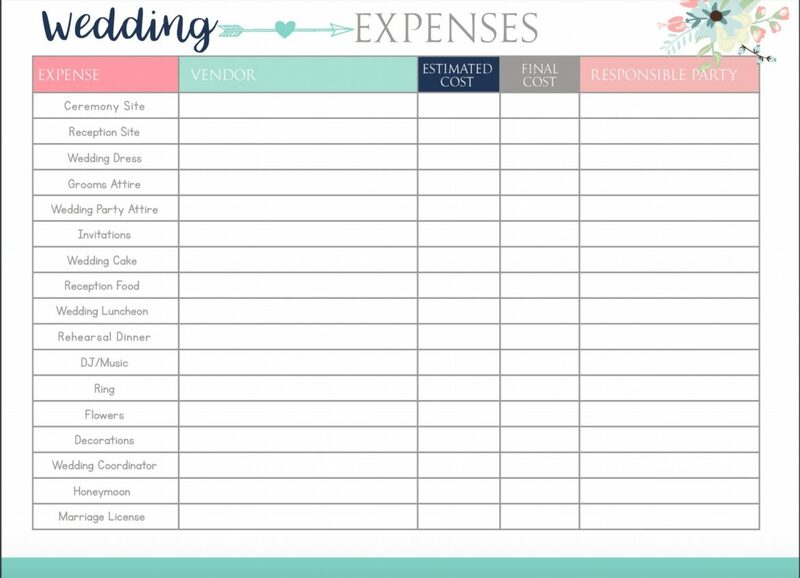 Wedding season is about to begin, and I’m sure everyone who’s getting married or engaged right now are scrambling to come up with fun ideas to incorporate into their wedding. I think one of the simplest, yet most fun, ideas is to use customized M&Ms. They can be used in so many different ways and can be customized to fit in directly with your wedding theme. By going to MyMMS.com, you can design yours right there with tons of different colors, words, and even the packaging. If you really wanted to, you could even put a picture of you and your spouse-to-be on them. My good friend, Julie, from Confessions of a Cooking Diva, just announced her engagement to a great guy. I was so excited to hear about her pending marriage! Since her wedding is coming up in fast (September), I decided to let her use the gift certificate I had for personalized M&Ms — I had no need for it. I also thought I’d share with her (and any of you engaged folks out there) six ways to incorporate M&Ms into your wedding reception. 1. As Party Favors -I’ve seen M&Ms used in so many ways for party favors — in a cute tin, a tulle bag, little glass jars, etc. The options are limitless. I just did a quick Google search which yielded a lot of cute ideas — be sure to check these out! 2. Centerpieces – Get a glass vase or candle holder and fill it with M&Ms in wedding colors. You could even put one or two flowers in each of the vases (though don’t encourage your guests to eat the M&MS straight from the jar!) If you go to the end of this post, I’ll share a short tutorial on doing this. I think it’s so fun — you could even use it for a fun, summer centerpiece at home. 3. On your cake! As I was searching through Pinterest, I found a bunch of cute cake ideas that incorporate M&MS. Some of them looked extremely classy and others were fun. No matter what your theme or personality, I think an M&M wedding cake could be done. They have so many colors and designs available — from the traditional reds, greens, and blues, to sparkly silver and gold! 4. Candy Bar – these are all the rage right now — at least, at all the weddings I go to! There is typically a table set up with different sized jars that are filled different candies, and the jars have scoops in them. Guests pick up a little plastic baggie and can fill it with whatever candy they want. 5. On cupcakes — cupcakes are very popular to serve at weddings nowadays, so I think it would be fun to top cupcakes with M&Ms that coordinate with the wedding colors. I could see these turning out really neat. I also saw some ideas that people did with M&Ms on cake pops or sugar cookies. 6. Candy Bouquet – I don’t know that I would actually use a candy bouquet for part of a wedding — too much of a chance that it would melt — but a candy bouquet might be fun to have as a decoration at a wedding. I think you could easily make one by buying a foam ball (meant for making a regular bouquet) and gluing the candies on. For this, all you need is a simple vase, one bag (not the personal sized) of M&Ms in wedding colors (check out MyMMS.com for different color options), and a flower. We used an artificial flower so it would last longer and so we could eat the M&Ms afterwards! 1. Pour M&Ms into vase, leaving about 1/2-1 inch of space at the top. 2. Place your flower right next to the vase and measure how tall the vase is compared to the flower. Alternatively (and probably easier), measure the length of your vase. 3. Cut stem to desired length using wire cutters — I’d make sure the flower petals are at least 2 inches above the top of the vase. 4. Gently push flower in until stem hits the bottom of the vase. Enjoy! These are SO cute Katie! What a great idea! And the perfect DIY centerpiece! I think M&Ms are wedding party favors are always a great (and cheap) idea! With how easy it is to personalize them, it can be very cute. Fun centerpiece! They would be great at a dinner party too! Love all of these great ideas- makes me want to plan an event! Cupcakes would be super cute. My cousin did that at her wedding, It was so cute!